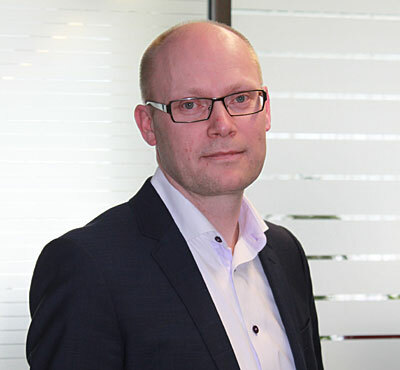 Naval architect and engineering company Foreship has appointed well known ship energy expert Jan-Erik Räsänen as its Head of New Technology with effect from March 1, 2017. The new role expands Foreship’s energy-saving consulting services at a time when the cruise industry is considering the best way of harnessing fast-emerging hybrid, battery and fuel cell technologies. Based in Helsinki, Räsänen will focus on helping owners implement energy-saving measures already developed by Foreship. He will also offer expertise on the application of digitalisation, hybrid, battery and fuel cell technologies in shipping, for which he is widely known in the maritime sector, drawing on a career in energy efficiency and retrofits. In a 20-year period with ABB that included extensive managerial experience in both newbuilding and retrofits, Mr Räsänen ultimately became Head of New Technologies for the group’s Marine business. He played a leading role in advancing energy management and decision support through software and the adoption of battery technologies on working vessels, with landmark projects including the retrofit of the complete power and propulsion systems for two of the world´s largest emission-free electric ferries. In 2013, Mr Räsänen compiled and edited the widely-cited book ‘Energy Efficiency – The other alternative fuel’.